Tools for Teaching Computer Networking and Hardware Concepts makes the teaching and learning of computer networking and hardware a more active process by using interactive learning to add life to a very technical subject. Fundamental theoretical concepts are illustrated with the use of interactive practical exercises. Each chapter presents learning objectives, figures and illustrations, real-world examples and review questions. ""Tools for Teaching Computer Networking and Hardware Concepts"" has a worldwide focus provided by contributors from across the globe. These contributors share their use of online tools and flexible learning practices. 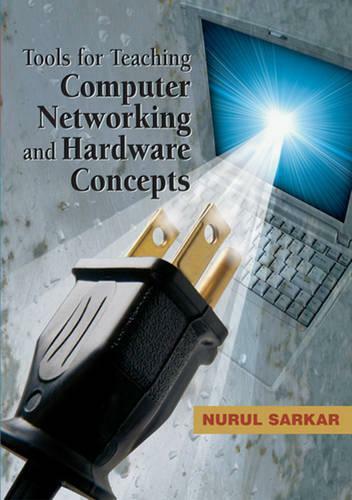 Both teachers and students will find this book a useful resource for teaching and learning computer networking and hardware concepts.